One can never have too many resources, especially in the 9-1-1 industry. The following are resources that cover many aspects of dispatch. Resources will be added daily so please check back often and check out the organizations who are there for us when we need help. 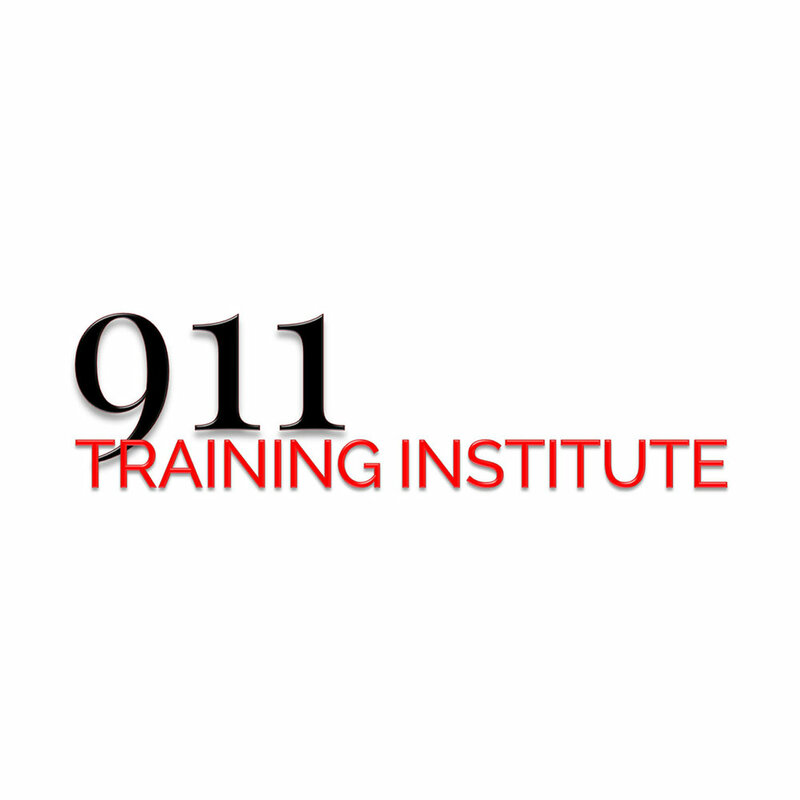 911 Training Institute (911TI) is a division of MasterCare Institute, a clinical and consulting practice specializing in the treatment of traumatic stress and relationships, established by Jim Marshall in 1996. The Denise Amber Lee Foundation was founded by Denise’s husband, Nathan Lee in June of 2008, 6 months after her tragic death. He has made it his life’s mission to travel the country telling her story, to help 911 centers across the country try to avoid a similar occurrence to someone else. Operation 10-8 honors the work of first-responders through public recognition and education. Operation 10-8 is dedicated to the brave men, women, and animals serving in public-safety. Our classes are interactive, experiential, and fun, with focused learning activities, music and deep-dive exercises that engage learners at a level that matters to them. Our mission is to engage, motivate and educate using our unique brand of humor and real experience to provide invaluable information that will change how you do business and help you stay relevant in a changing world.